Today’s bikers have a wide assortment of gear to choose from. Everything from sport bikes with shocks in the front to streamlined, ergonomic body suits. And yet, bikers are still reliant on hand gestures to let traffic know what they are doing. Well, thanks to Hungarian designer Balázs Filczer new concept, hand signals will soon be a thing of the past. 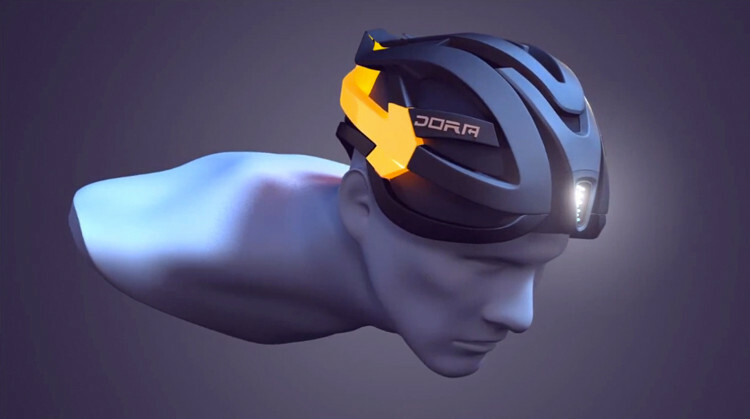 Known as the Dora, this bike helmet incorporates turn signals and a brake light into a futuristic design. Activated via a Bluetooth, the helmet’s signals through a series of controls that are attached to the handlebars. The design concept was first pitched at the International Bicycle Design Competition in October 2012, where it took home the award for its category of clothing and accessories. 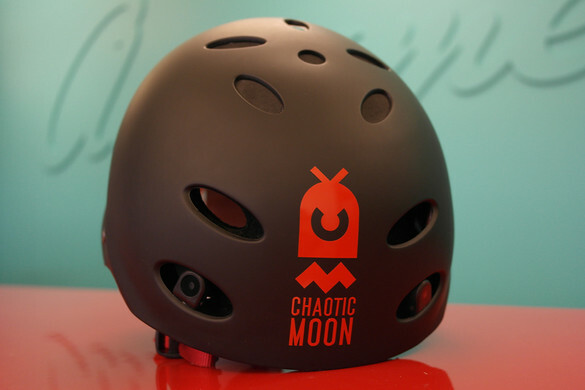 It’s called the Helmet of Justice, a concept created by John Poindexter and Texas-based mobile studio Chaotic Moon. After being himself involved in a hit-and-run accident, he committed himself to creating a bike helmet that would allow bikers to even the odds against inconsiderate drivers who commit accidents and then flee the scene. Admittedly, bike helmets are a little outside Chaotic Moon’s repertoire. Ordinarily, the company is known for creating mobile products for big name clients like Fox, Microsoft, and Disney. Still, the company was dedicated to a design that incorporated seven recording devices along with a software solution to easily let people upload data. 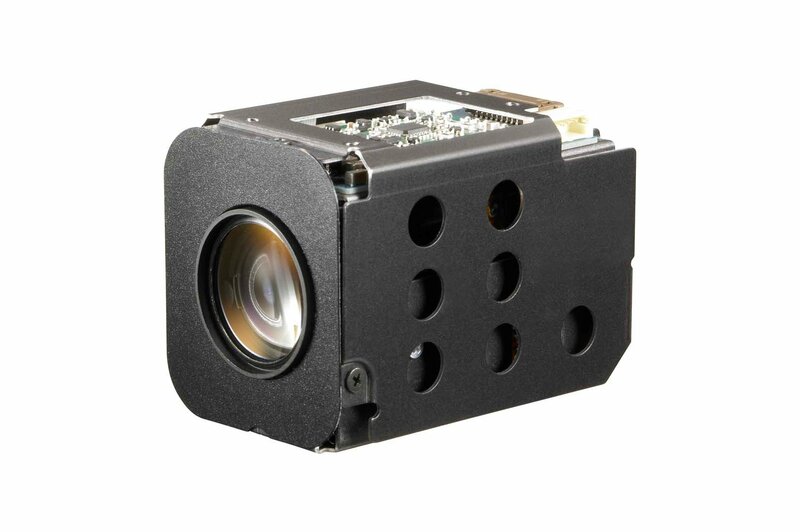 The seven mini-cameras, secured in the helmet’s air vents with a layer of foam, record video at 30 frames per second with a resolution of 720×480. They provide a 360-degree view of an accident as it happens. 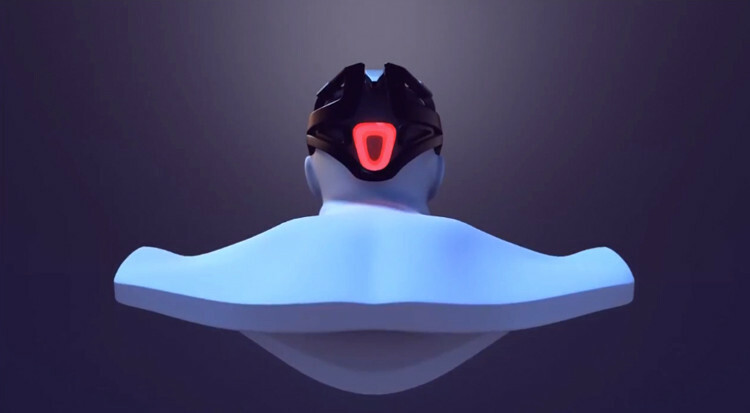 All of the core data is saved in a detachable USB drive integrated into the helmet which the rider can then upload to their computer after coming from a near-brush with vehicular homicide. Just the helmet as a signaling device would be a brilliant idea. I’ve always thought there needed to be a better way to signal turns on a bike. You know, I bet for skateboarders it’ll make a trendy fashion statement.